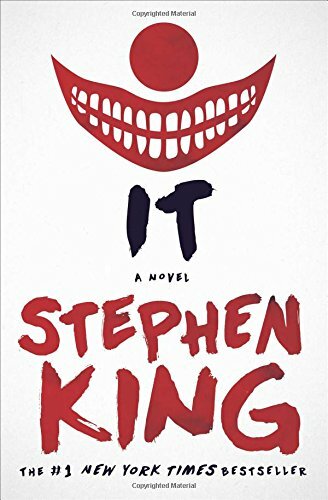 Ventipop Blog 25 Scary Good Books :: #10 - #6 Become a Patron! 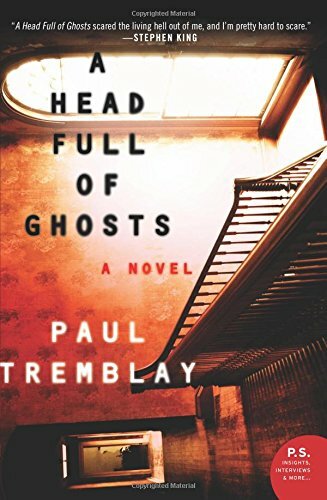 The scares in A Head Full of Ghosts by Paul Tremblay are as unsettling as they are ambiguous at times. You never know when Tremblay will sneak an attack turn of phrase into the pages and make you catch your breath. The story is about a family dealing with the increasingly bizarre behavior of their fourteen-year-old daughter, Marjorie. It reads as a haunted house meets The Exorcist story. But what really sets it apart is Marjorie's eight-year-old sister, Merry. The book is told through her eyes both as a child and as an adult. It's her eight-year-old descriptions and the richness of her character that really sews deep the reader's investment in the story. When she cracks a joke, you laugh. When she worries about the sister she idolizes, you worry. And when she's terrified, you're both terrified and sick with worry for her welfare. There's nothing subtle about the horror of Clive Barker's Books of Blood. It's gore, guts, blood, depravity, cruelty and carnal aberrations. That's not to say Barker isn't a talented writer; he's one of the horror genre's very best. But this collection of sixteen short stories, bound together in one edition as the author originally preferred, are meant to churn your stomach. The grotesque imagery and unimaginable abominations forever play on a loop inside your head. Every time I see a farmer or a construction crew digging a hole in a field, I worry about whether or not they are digging up the next Rawhead Rex. 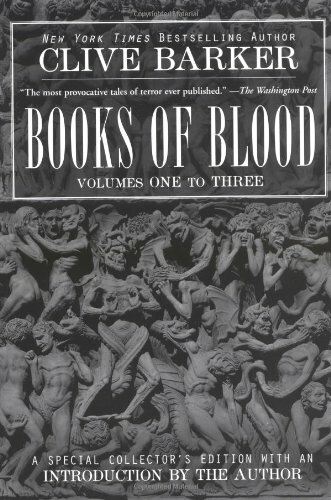 Once you summon the courage to read these Books of Blood, you'll know what I mean. 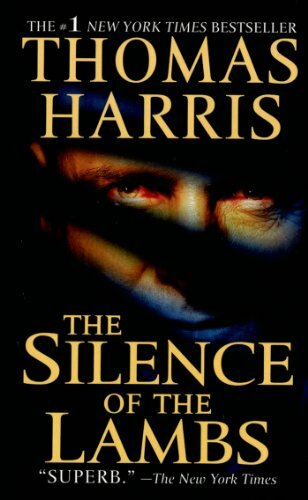 While The Silence of the Lambs certainly invokes horror, I'd say it's also one of the best suspense thrillers ever written. While the movie is great, the book is even better. In the book, readers get to ride shotgun as Agent Starling methodically progresses a professional criminal investigation. The movie follows the novel nearly footfall for footfall, but if you've only seen the movie and never read the book, you're doing yourself a disservice if you're a horror fan. The book's suspense elevates every time there' a break in the case. The characters are richer, yes even Lecter. The stakes seem higher and the horror even more memorable by the time you reach the end. You may know the story, but the book takes it to another level. Never has an author been so cruel to a group of his characters. This book gave me nightmares and probably will again after I write about it. Generally, I don't have nightmares about movies or books. My nightmares are usually about things that make absolutely no sense like the gorilla monkey bank my older brother had in his room as a kid. 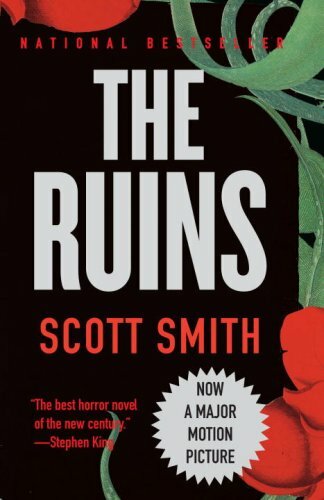 But The Ruins by Scott Smith is unlike anything you've ever read before. To sum up the story in one line: A group of American tourists get trapped in the Mexican jungle and terrorized by...something. Just when you think it can't get worse, it always does. Smith is one sick puppy of a writer and should pay for part of my therapy because The Ruins ruined me. There's no mercy in this book. You had me at "Child Killer Clown Hiding in Storm Drains". This book is a fright fest on every level. It manages to weave in every thing we've ever feared as a child. To label It as purely a horror novel though, is certainly a disservice to one of Stephen King's best books ever. King manages to terrorize us for sure, but he also perfectly weaves in underlying themes of good versus evil, the exhilaration and heartache of childhood friendships, racial diversity and unfulfilled dreams of adulthood. Reading It back in high school was one of the most rewarding reading experiences of my life. From teachers commenting on the sheer size of the book to getting a detention for screaming out loud at certain parts during study hall. By the end of It, you feel as though you deserve membership into the "Loser's Club". I looked so forward to making it through to the last page of that epic tome. It was the second longest book I'd ever read at that point. (Second only to The Executioner's Song; which by the way also garnered some very strange looks and questions from teachers in middle school.) However, once I did read the last sentence, closed the back cover...there was a sense of complete and utter loss. 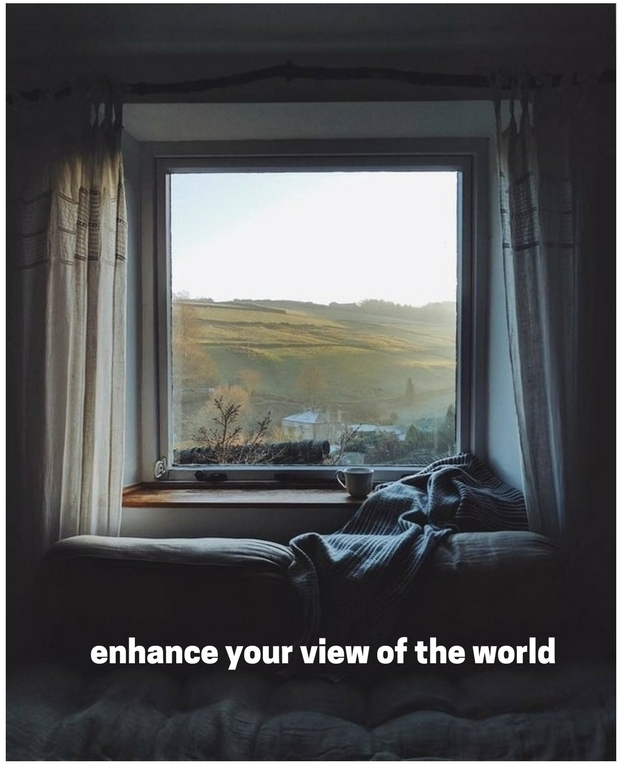 That's often the case when you read a truly great book. It's as if a group of my friends had up and moved away over night. In a sense, I guess they did.